While the Internet is full of helpful cover letter tips, most advice is generic—use good grammar, show off your strengths, etc. 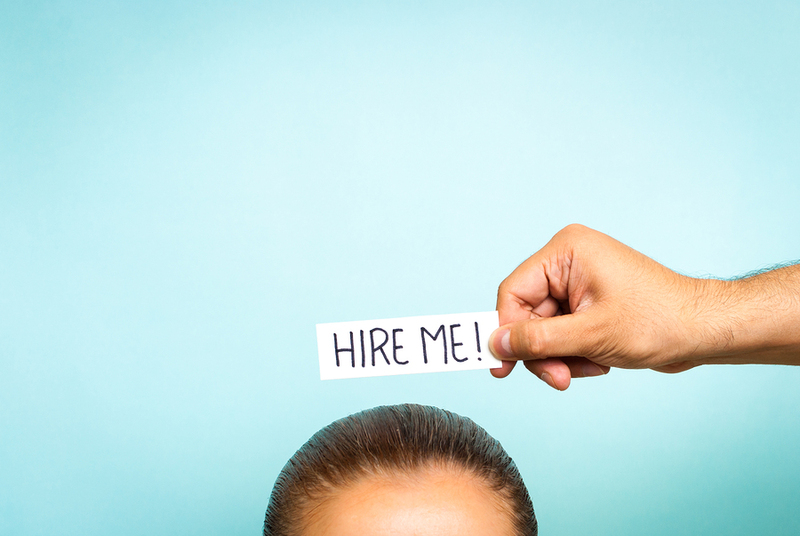 This information is helpful, but will it really make your cover letter stand out? A cover letter could make all the difference in getting you hired—and for this to happen it will need to be more than just generic. When re-reading your cover letter ask yourself: ‘Would I stay interested reading this?’ If your own cover letter doesn’t get you excited then it sure isn’t going to spark the interest of an employer. Try cutting out everything that is repetitive or unnecessary and replacing it with material designed to hook your reader. 2. Don’t Summarize Your Resume. Employers ask for both resumes and cover letters for a reason (they are both meant to give different information). A cover letter is your chance to shine: to convince your reader why you are perfect for the apartment job you’re applying for. If you want to work in leasing, don’t just list the relevant skills you have—paint a picture of how you skills, passion, and determination combine to make you a leasing professional who will get the job done. 3. Do make it specific. One of the greatest cover letter turn offs for employers is a cover letter that could have been written for almost any apartment job. Using a generic cover letter tells employers that you aren’t willing to put in the effort to write a unique letter, and therefore must not truly want the position. On the other hand, writing about how your strengths match perfectly with the position requirements will put you one step closer to your first day working at a new property. While your entire cover letter should be designed to convince an employer why you are right for a job, the very end of your letter should close the deal. A simple summary sentence—something short and sweet—that drives home the way you would benefit the hiring employer, will leave them with a good impression. The most persuasive cover letters don’t seek to outright sell your skills, but to communicate clearly how you will benefit an employer and why they should hire you. Employers don’t want to read the same standard cover letter over and over again, they want to know why they should hire you. And your cover letter is a chance to show them, using these 4 golden rules. Demonstrating knowledge of the company you are applying with can be a good practice in a cover letter; however, if any information you include is incorrect it will be glaring in the eyes of the reader. Double check—and triple check—that any mention of your potential employer or position is completely accurate. Personal anecdotes, unrelated work experience, or vaguely abstract goals should all be nixed from your cover letter. Whoever is reading your application likely already has limited time, and having them read information about you that they aren’t interested in will only hurt your case. Your cover letter should not be a place to start negotiating your salary. In fact, any mention of salary should be left out of your letter. Because you do not know how much your employer is going to offer, letting them know your requirements will not have any benefit. Candidates have varying reasons for including a headshot with their applications—perhaps it will make me appear more personable? Or convey to employers who I am? In reality, unless an employer explicitly asks for a photo, including one can come across as unprofessional. While the opposite of this mistake is also common—writing too much in a cover letter—not writing enough is a good way to land your application in the recycle bin. A cover letter should lie in the 200-250 word range, any more or less and you are likely to bore or turn off your reader. Cover letters may not get as much attention as resumes, but they can make all the difference when applying for a job. These 5 mistakes in particular are some of the most noticeable ways to take you out of the running for a job; however, following the opposite of these errors could land you the position! Demonstrating knowledge of the company or property you are applying with can be a good practice in a cover letter; however, if any information you including is incorrect it will be glaring in the eyes of the reader. Double check—and triple check—that any mention of your potential employer or position is completely accurate. Candidates have varying reasons for including a headshot with their applications—perhaps it will come across as personable? Or convey personality? In reality, unless an employer explicitly asks for a photo, including one can come across as unprofessional.